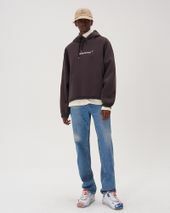 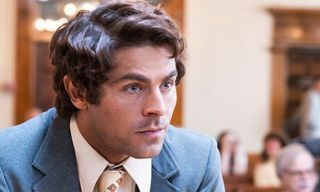 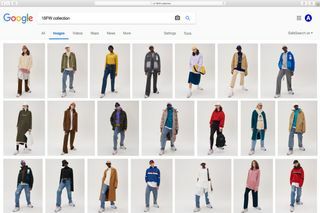 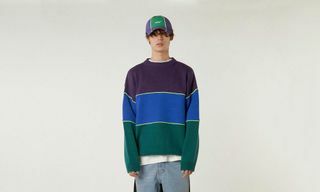 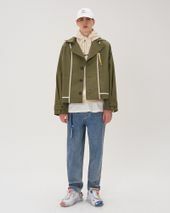 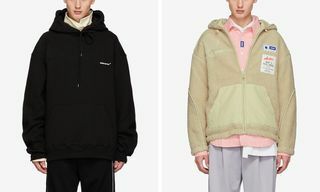 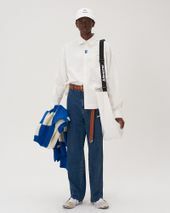 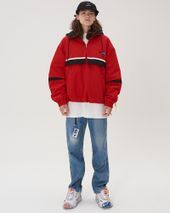 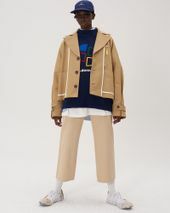 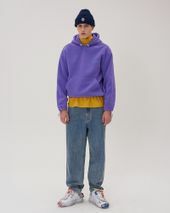 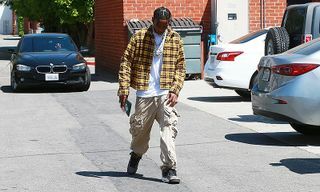 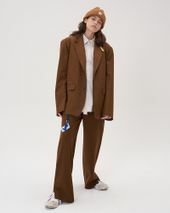 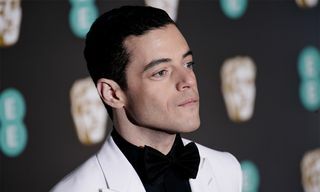 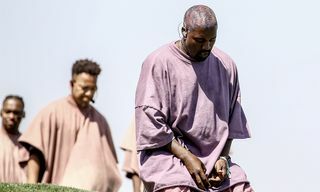 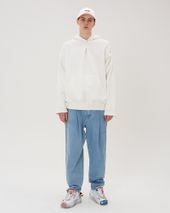 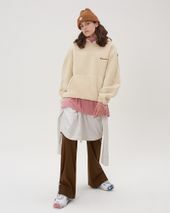 Key Pieces: The collection features something for every ADER fan, from casual staples — the white Microsoft-branded hat and the purple hoodie in particular — to officecore pieces like the branded white shirt and brown suit. 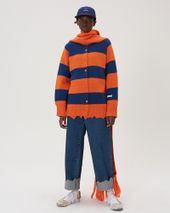 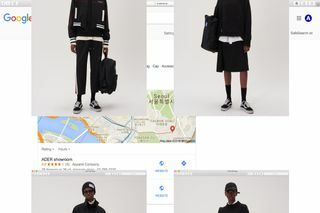 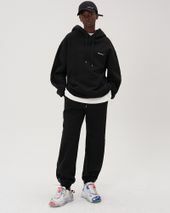 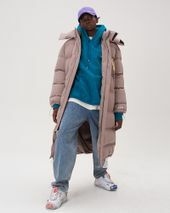 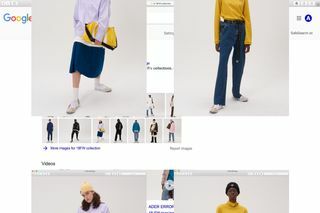 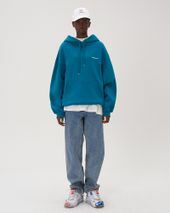 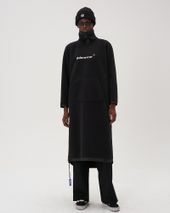 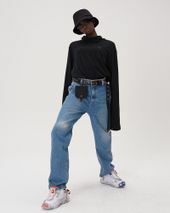 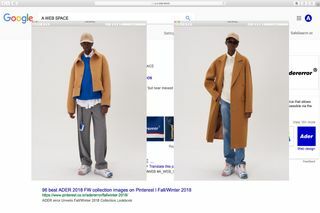 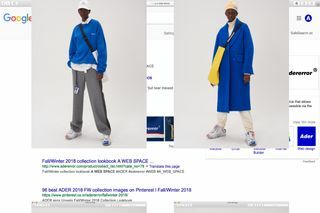 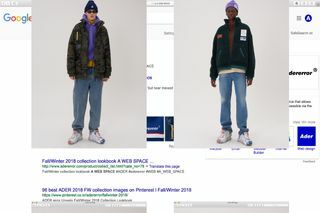 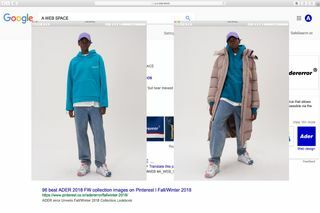 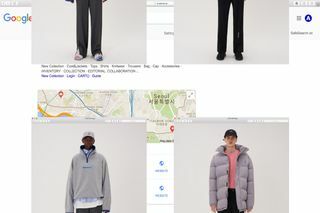 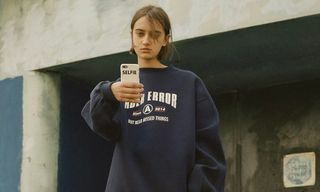 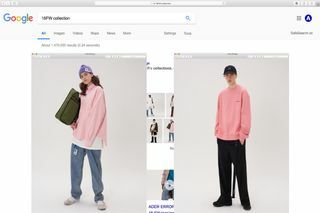 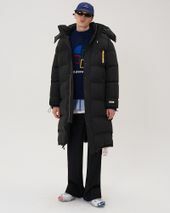 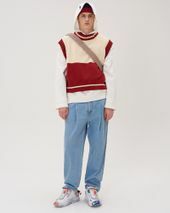 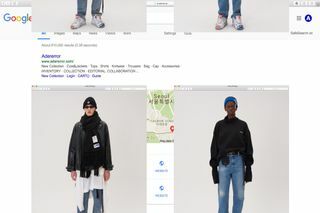 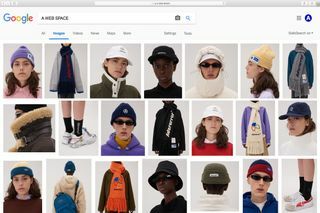 Editor’s Notes: Fresh from its PUMA collab, South Korean brand ADER Error has shared its Google-inspired lookbook for FW18. 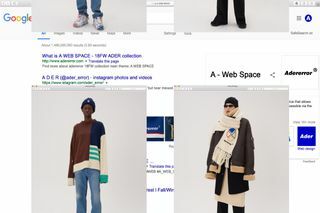 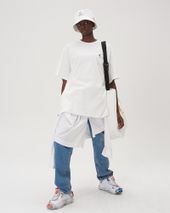 Dubbed “A Web Space” — following “A Mobile Space” in SS18 — the collection features ADER Error’s signature oversized silhouettes across a range of basics including denim, hoodies, jackets, and accessories. 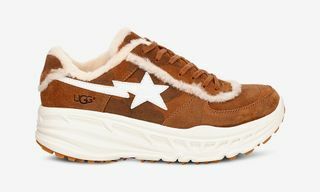 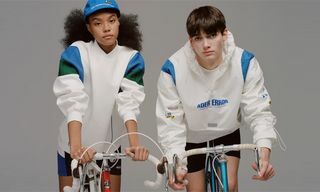 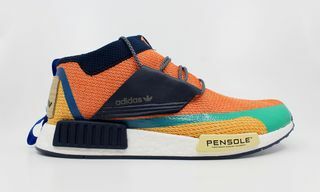 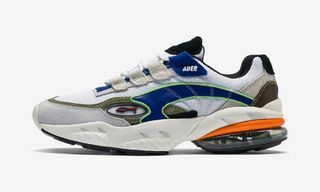 The collection features ADER Error branding throughout, including a multicolored riff on Google’s Chrome and Microsoft’s Windows emblems, adding to the bright pastels and primary colors across the release. 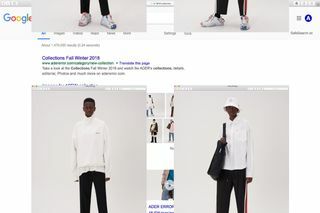 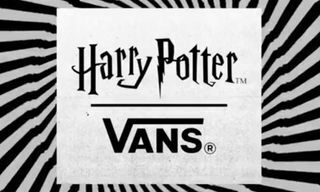 Check out the collection above and let us know your thoughts below. 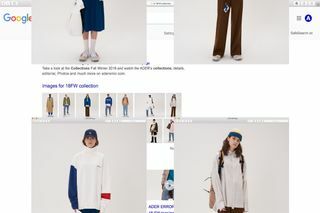 In other style news, Supreme pays homage to Mike Kelley and Sonic Youth with upcoming collection.